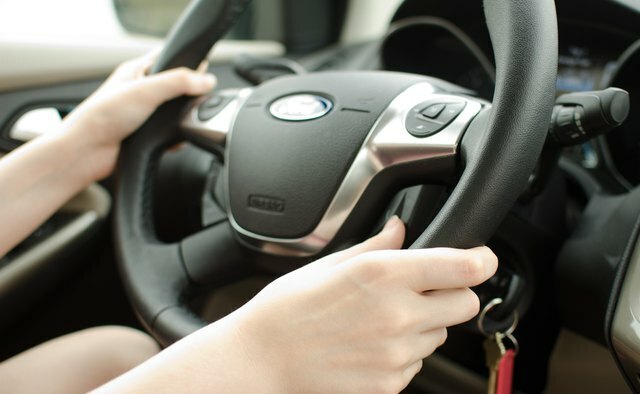 Microsoft and Ford partnered to develop the Ford Sync system, which made its debut in more than a dozen Ford, Lincoln and Mercury vehicles for the 2008 model year. 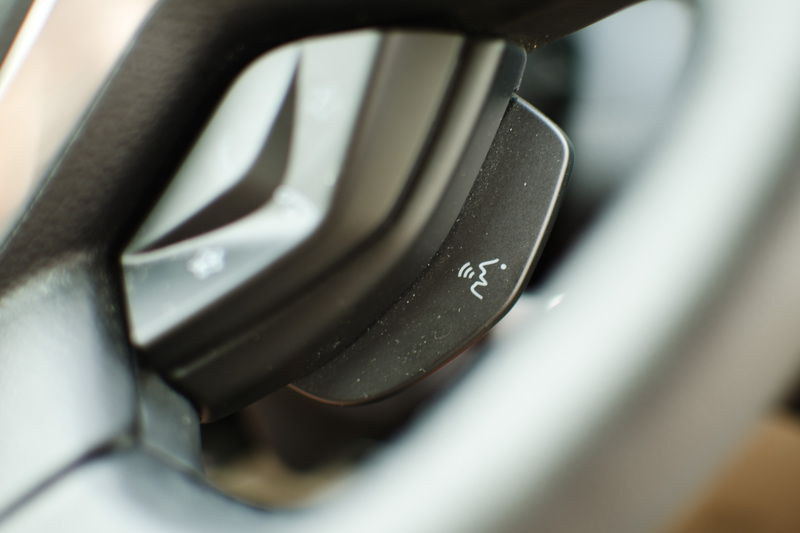 The Sync system allows standard, hands-free, Bluetooth calling, and it also offers hands-free audio integration. 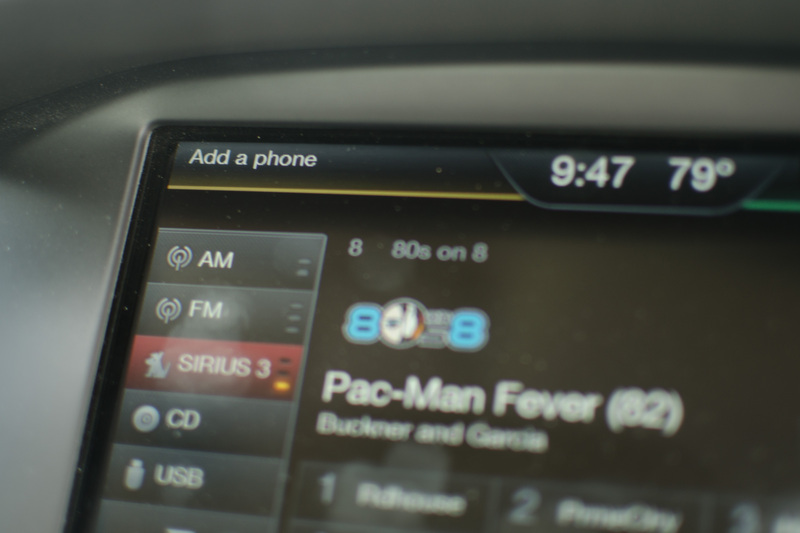 Vehicles equipped with Sync come with a USB port. 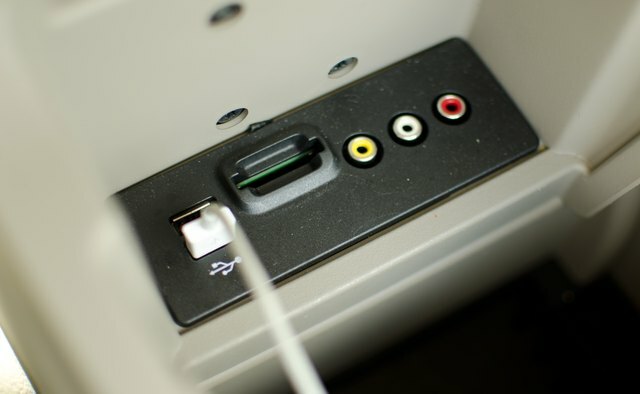 You can attach your MP3 player or another media device to play audio using voice commands. 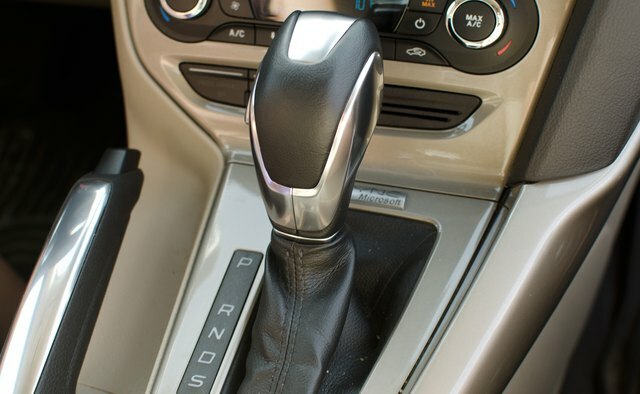 Put your vehicle in "Park" but leave the engine running. 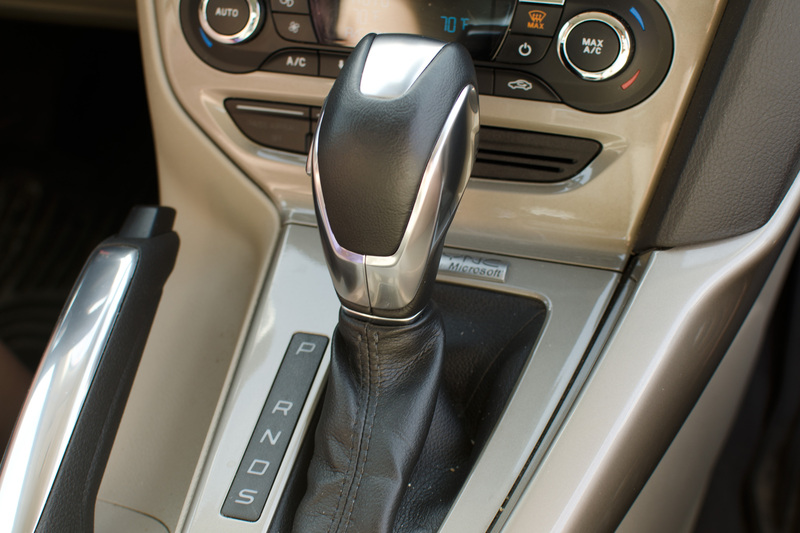 Sync will not set up while the vehicle is in motion. 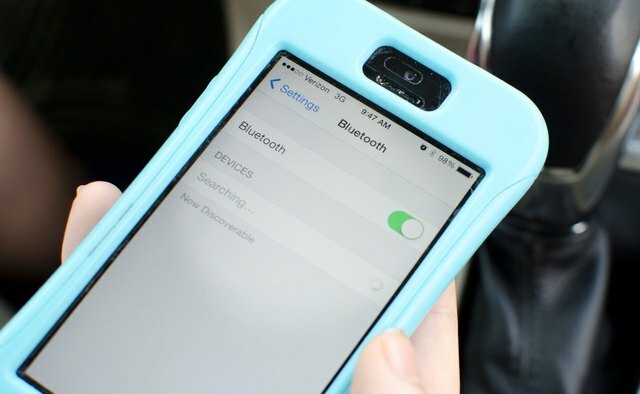 Turn on your phone's Bluetooth feature. 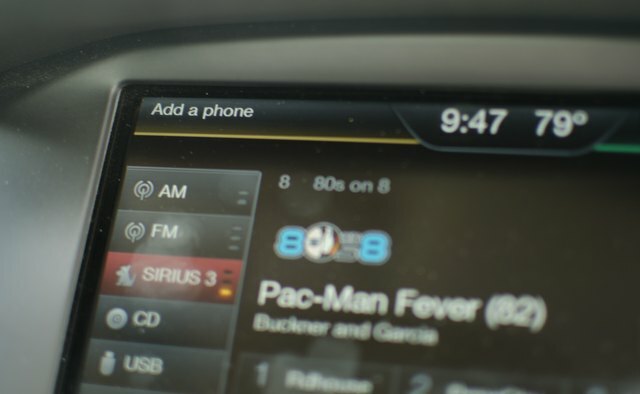 Press the "Phone" button on your radio. 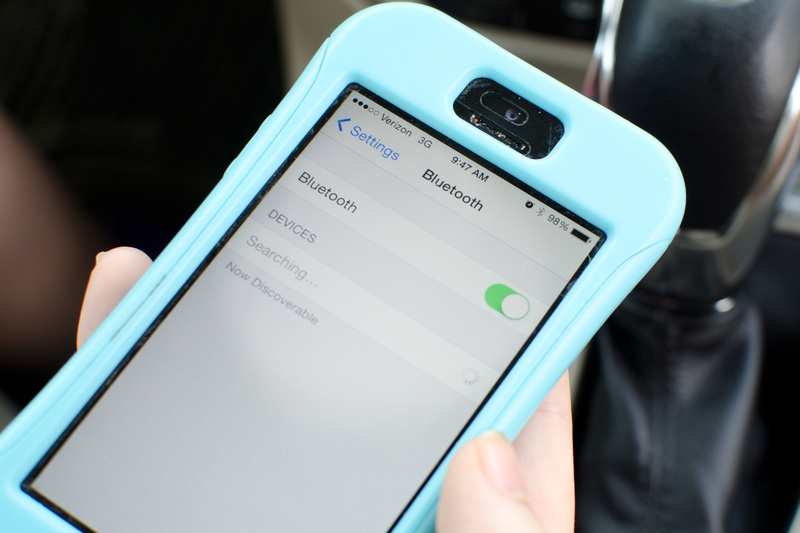 Press the "Seek" or "Track" button until "Add Bluetooth Device" appears on the display. 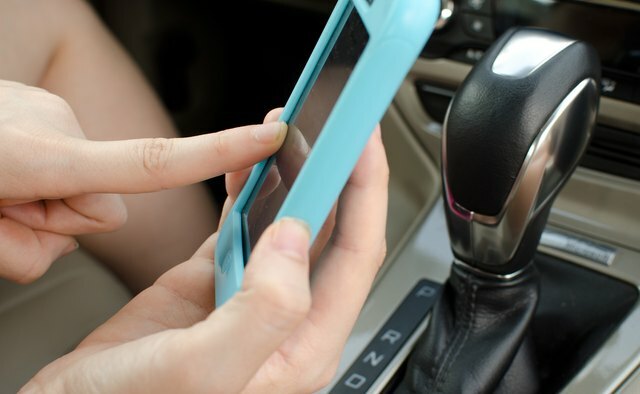 Press "Ok."
Wait for the voice prompt from the Sync system, and then begin searching for the Sync connection on your mobile phone. Choose "Find" or "Search for Connection." Refer to your phone user guide if you have difficulty. 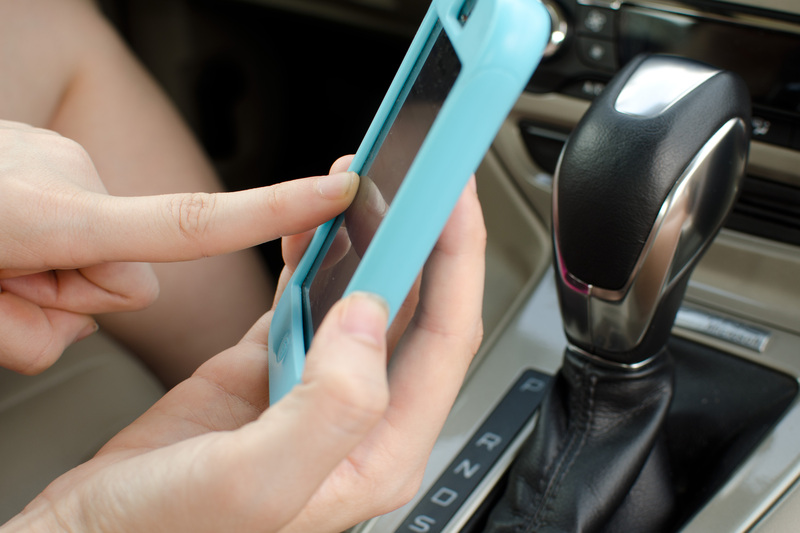 Enter the PIN displayed on the Sync display screen into your phone, if needed -- some phones have an easy pair system that enters the PIN automatically. Wait for the Sync screen to display "Device Connected." 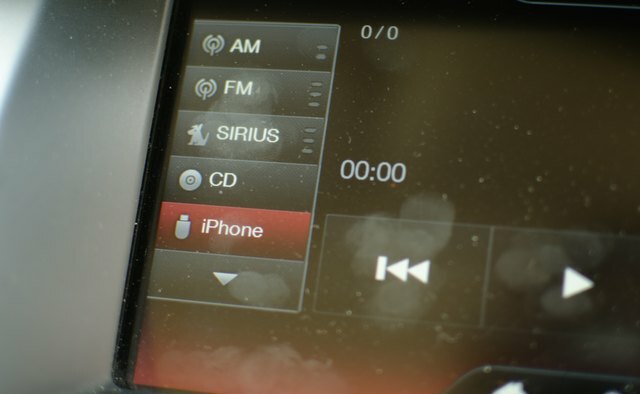 Press the "Voice" icon on your steering wheel to use hands-free calling. Speak "Dial" at the voice prompt, and then slowly speak the number when the prompt says "Number Please." Press the "Phone" icon on your steering wheel to disconnect a call. 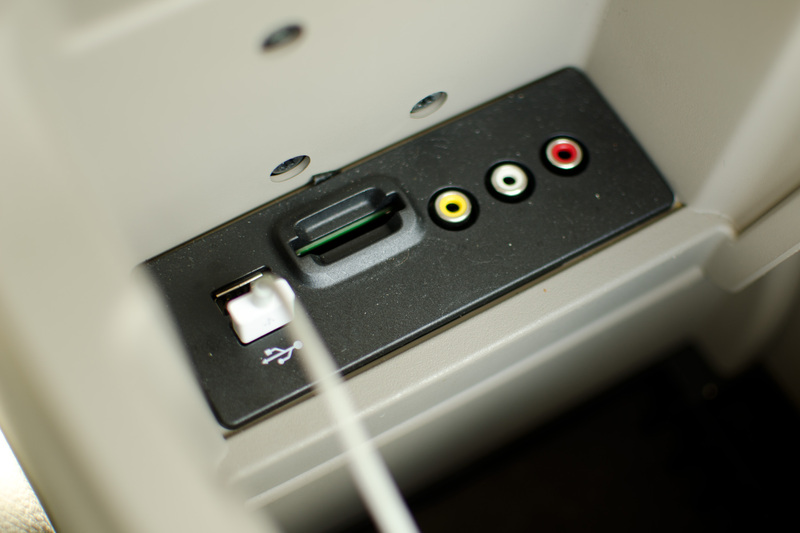 Connect your device to the USB port, located either on the radio faceplate or in the center console. Turn your device on. Wait for the display "Indexing" (on the Sync display screen) to change to "Complete." This process indexes your audio files to use with the Sync system. 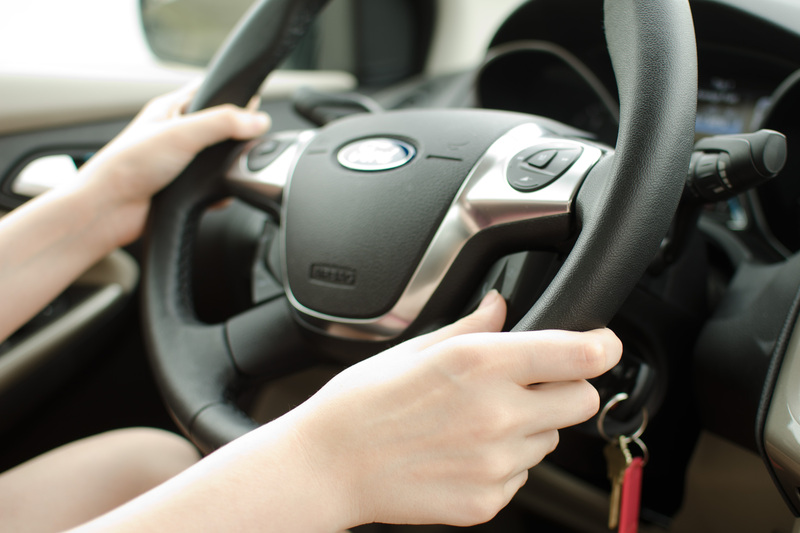 Press the "Voice" button on your steering wheel to use the voice commands for your device. 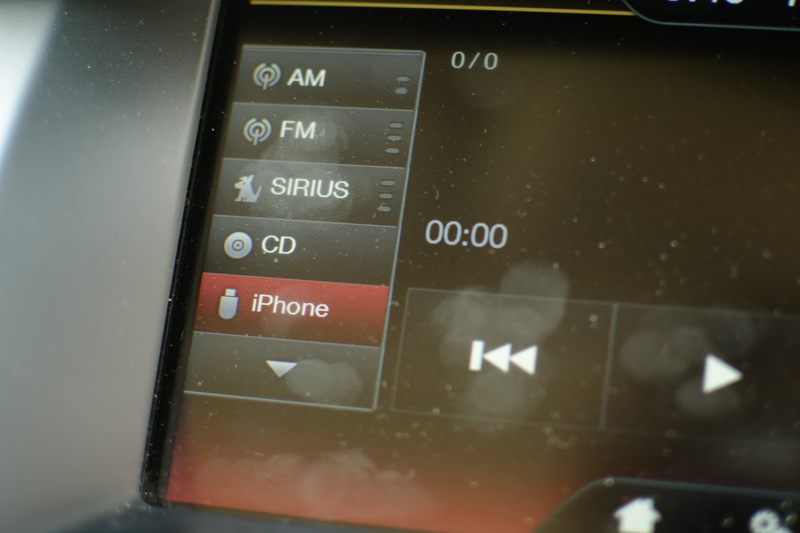 You can also manually select tracks using the "Track" or "Seek" buttons on your radio. Speak one of the following prompts to use the voice-command feature: "Play track " "Play artist " "Play genre " "Play all." Speak "Yes" when the voice prompt repeats your selection. Anytime you need assistance, speak "Help" to ask the Sync help system for assistance. Most MP3 players are compatible with Sync; however, you can visit the official compatibility guide to make sure. See the Resource section for the link.